Once upon a time, in a not so far away land, a 23 000 ha patch of earth in the old Gazankulu Homeland bordering the Kruger National Park was set aside for use by the non-white population of South Africa. It had no major rivers, but one big dam and many seasonal pans surrounded by a lush combination of open veld and dense thickets, which made it very, very productive. Today, anyone can visit this gorgeous chunk of prime game viewing area, and yet very few South Africans have even heard of it. The Manyeleti is at it’s most beautiful in summer after the rains. The reason, unfortunately, is the curse of politics – land claims and the shuffling of the Limpopo and Mpumalanga provincial border on which it sits have halted its development. And yet, this curse may have been a blessing in disguise because, while on paper it’s all a bit messy, in reality, it’s arguably one of the best reserves in the Lowveld. Hemmed in by the private Timbavati Game Reserve in the north, the internationally acclaimed Sabi Sands in the south, and Kruger’s Orpen area on the east, with a landscape that’s irresistible to all manner of big, small, and rare game species, how could it not be? The guides at Mantobeni are some of the best we’ve ever come across. 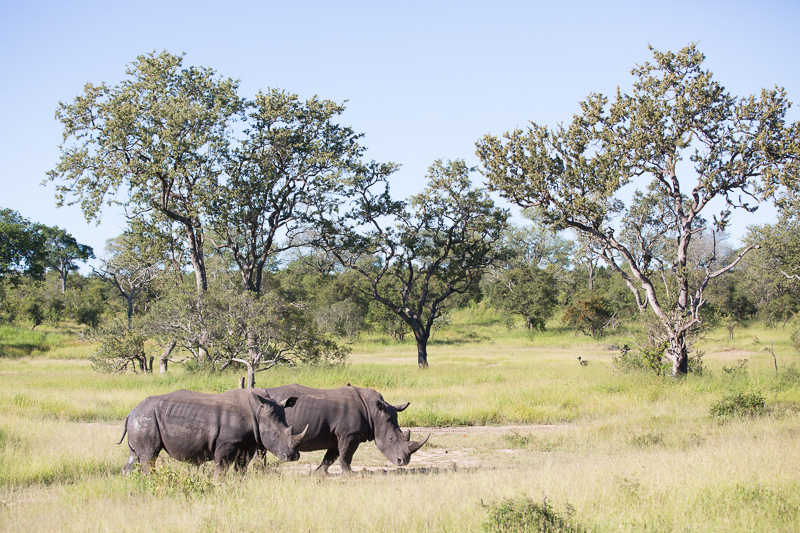 Manyeleti Game Reserve may not have the fully stocked shops and bustling restaurants of its iconic neighbour, the Kruger National Park, but it also doesn’t suffer Kruger’s overcrowded camps and traffic jams. Nor is it off limits to the average South African as the Sabi Sands and Timbavati reserves are. Day visitors can self-drive the reserve’s main dirt roads and picnic in the park’s original Main Camp, which is surprisingly well-maintained for a camp that has seen so few visitors in recent years. Our favourite camps are Buffelshoek (fully-catered) and Ndzhaka (self-catering), which offers some of the best value for money and atmosphere you’ll get anywhere in the Lowveld! 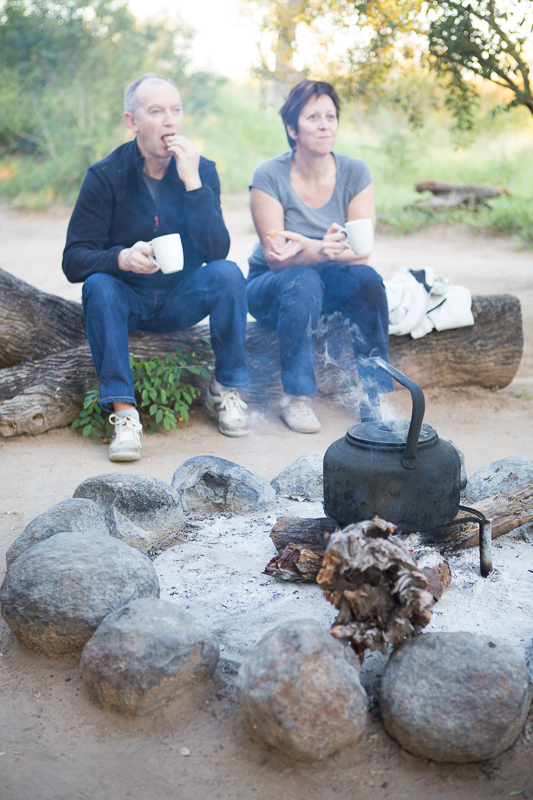 At Pungwe, early morning coffee is prepared on the open fire. For those who can afford it, Manyeleti’s three private lodges, Tintswalo, Honeyguide, and Pungwe, offer varying degrees of luxury. 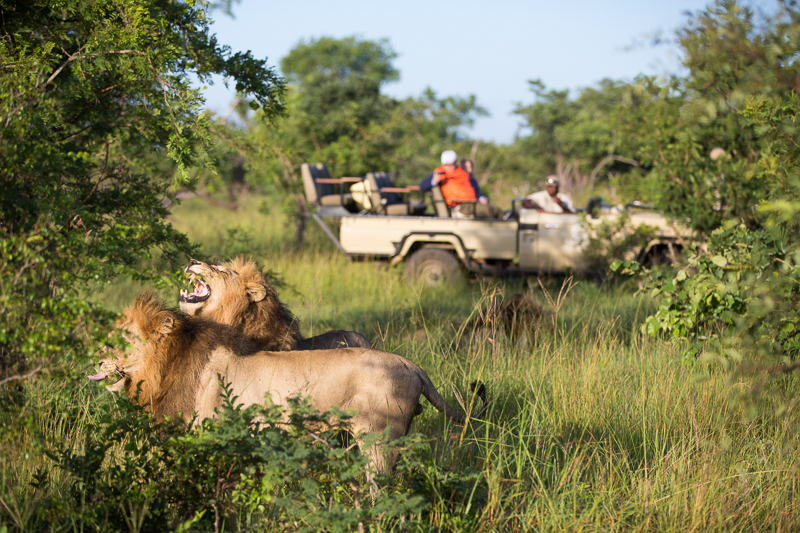 Only vehicles from these three lodges have access to the Manyeleti’s smaller two-tracks, and in a reserve that sees so little traffic the added benefit of a guide who knows his way around and can find more timid local game usually makes up for the extra cost. 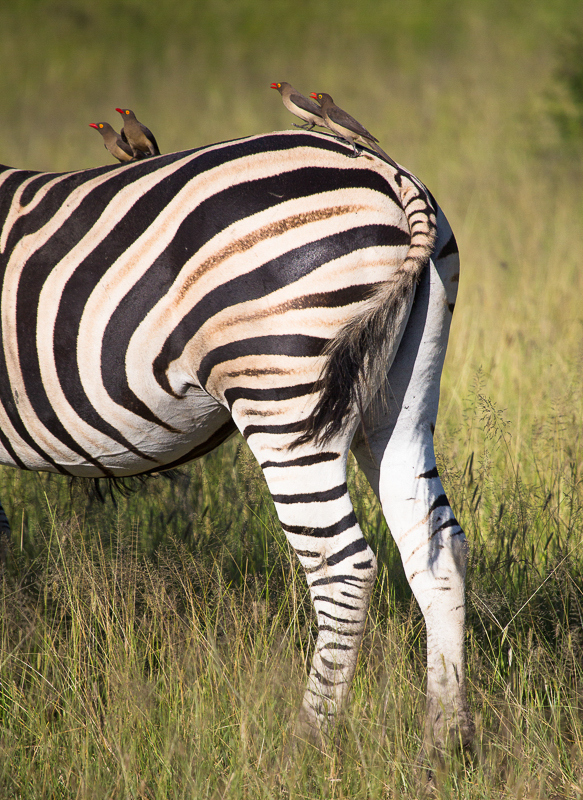 It’s hard to believe the quality of game viewing this public reserve offers. 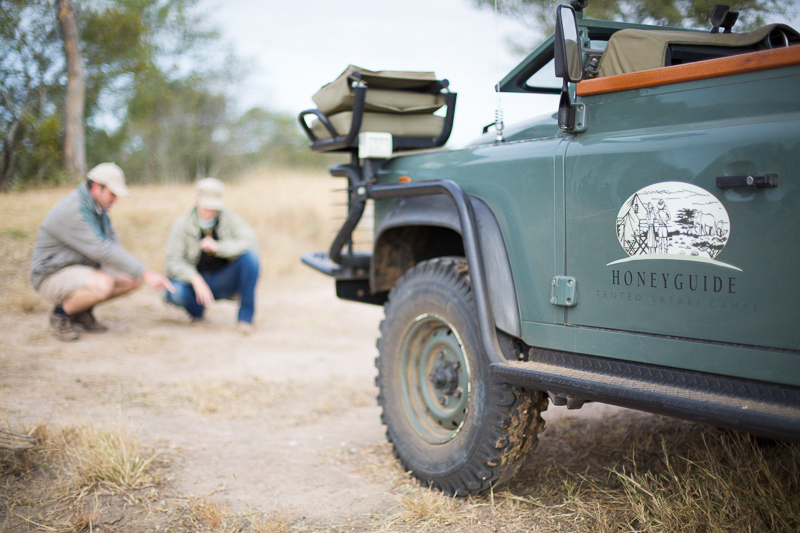 These days, it’s our first choice for a day trip into a Big Five reserve, and we’re never disappointed. Though happy ever after might still be a few years off for the Manyeleti Game Reserve, it still has all the right ingredients for a first class destination. There are a million things to photograph in the Manyeleti – breathtaking vistas, scenic two-tracks and a host of birds, mammals and reptiles – so don’t leave any of your gear at home. Because there are relatively few lodges in the reserve (and therefore relatively few cars) the animals are not quite as relaxed as the ones on the neighbouring Sabi Sands, and as a result you may not always get as close to that elusive leopard or cheetah, so bring your long lenses along. Lions are very frequently seen on drive in the Manyeleti. Best time: Game viewing is excellent right throughout the year, but the reserve is at its most beautiful between December and March. How to get there: Manyeleti’s northern entrance gate is situated on the R531 right outside the Kruger National Park’s Orpen Gate, approximately 45 minutes from Hoedspruit. 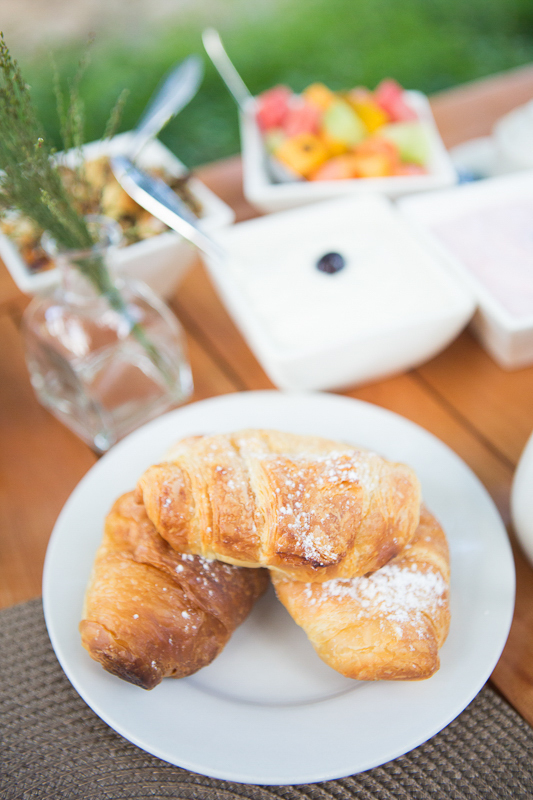 You certainly won’t go hungry at Tinstwalo! Located a stone’s throw from the Sabi Sands boundary, this unfenced little bush camp accommodates up to ten people in small, yet comfortable safari tents, each with an en suite bathroom. 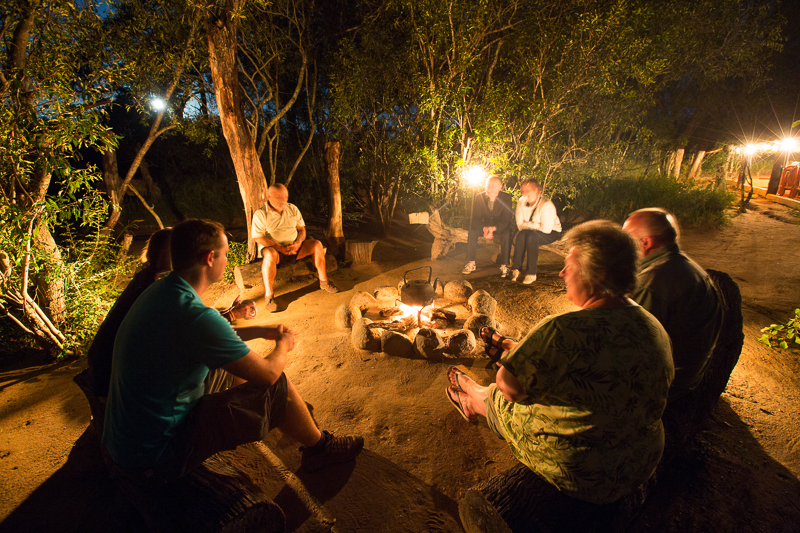 Food is prepared on the open fire and visitors get to enjoy two game drives a day on open vehicles. No electricity. Lanterns light up Buffelshoek’s charming dining area. This self-catering camp has no electricity and is located in a dense stretch of riverine forest close to the reserve’s biggest water source – the main dam. Up to ten people are accommodated in spacious safari tents with en suite bathrooms. 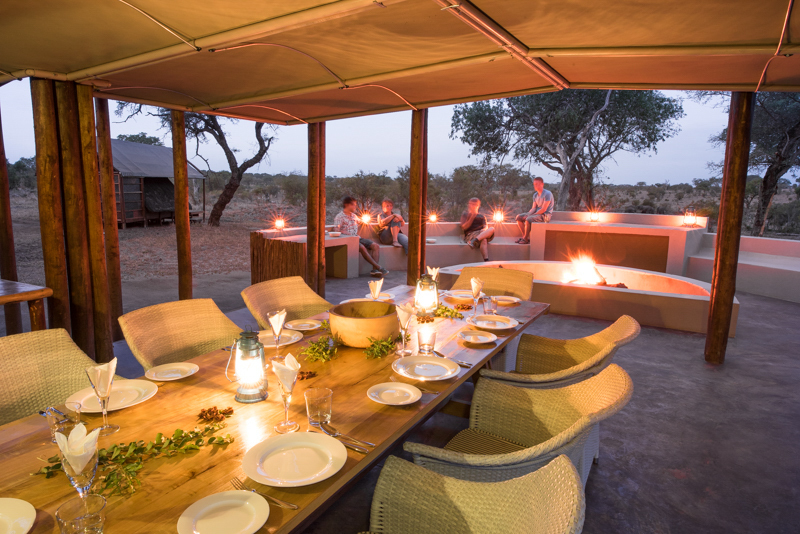 Visitors can prepare their own food in a communal kitchen or on an open fire, and have the option of doing self-drives or booking guided game drives in an open safari vehicle. Ndzhaka is built in prime leopard habitat. This no-frills, rustic little camp accommodates a maximum of eight guests in four thatched A-frame units with white canvas walls. There’s nothing quite as wonderful as listening to the bubbly calls of magpie shrikes and glossy starlings, while you wait for the morning coffee pot to boil on the open fire. Contact: E-mail [email protected] or phone 082 357 5796. Pungwe’s charm comes from its rustic setup. 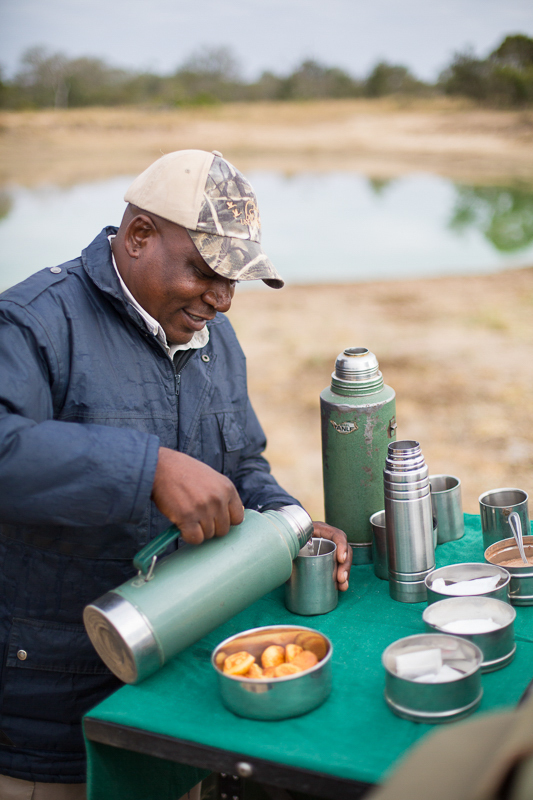 The only thing more wonderful that waking up in one of Mantobeni’s king-size beds is listening to the echoing whoops of a spotted hyena in a nearby valley, as a fresh pot of tea is delivered to your tent before the morning drive. 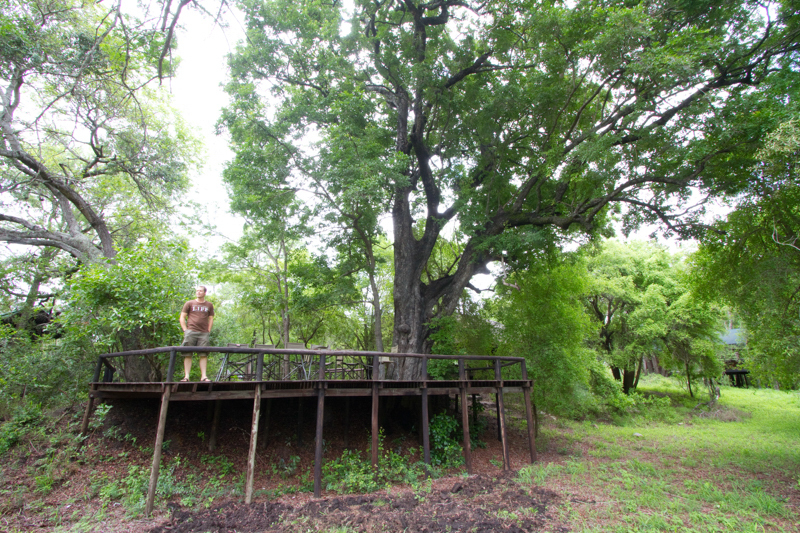 Look out for the resident family of dwarf mongooses as you walk past the twelve Meru-style safari tents, which are raised on wooden decks for a better view of the surrounding bushveld. No children under 12. 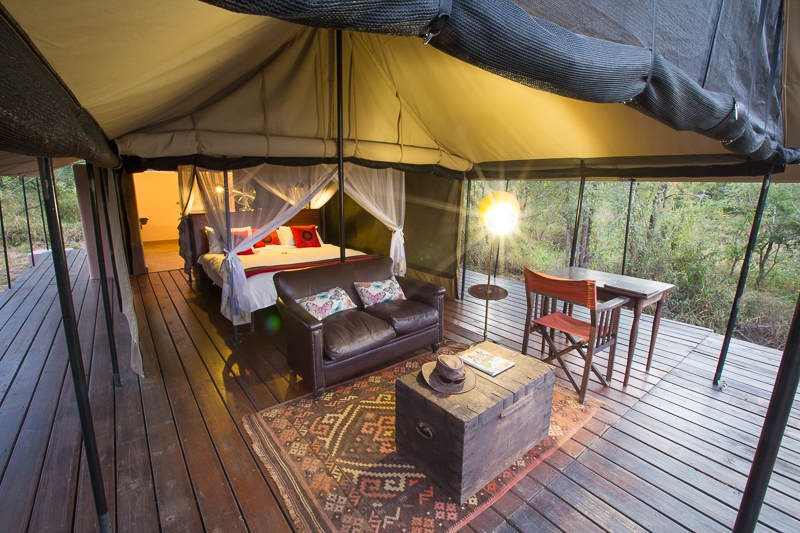 One of the twelve stunning tents in Honeyguide’s Mantobeni Camp. With a great big lawn and communal bonfire area surrounded by an open-plan bar, dining area and lounge, Khoka Moya does not resemble your typical safari lodge. It caters predominantly for large groups (up to twenty-four) and families (children of all ages are welcome), which stay in twelve safari tents that are slightly more contemporary than those at Mantobeni. Contact: E-mail [email protected] or phone (021) 424 3122. Although this five-star lodge caters predominantly for overseas visitors, it’s the perfect place for local honeymooners to get pampered in pure luxury. It’s the fairy-godmother of lodges; from full-body massages at the Vital Source Spa (on site) to romantic dinners on your private terrace or in the intimate wine cellar – your wish is their command. Seven uber-comfortable suites accommodate a total of sixteen guests. Contact: E-mail [email protected] or phone (011) 300 8888. 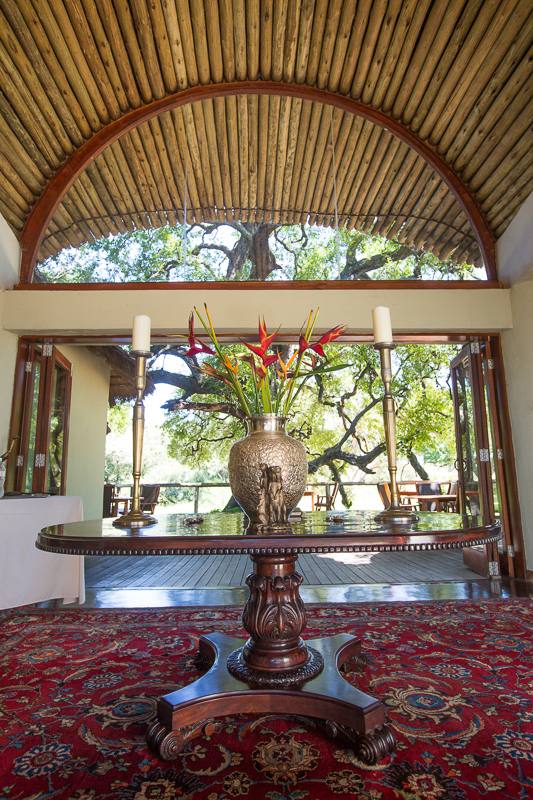 The striking entrance to Tinstwalo Safari Lodge.